Dark Lotus Tattoos is located at 239 West Mill St. Liberty MO 64068. 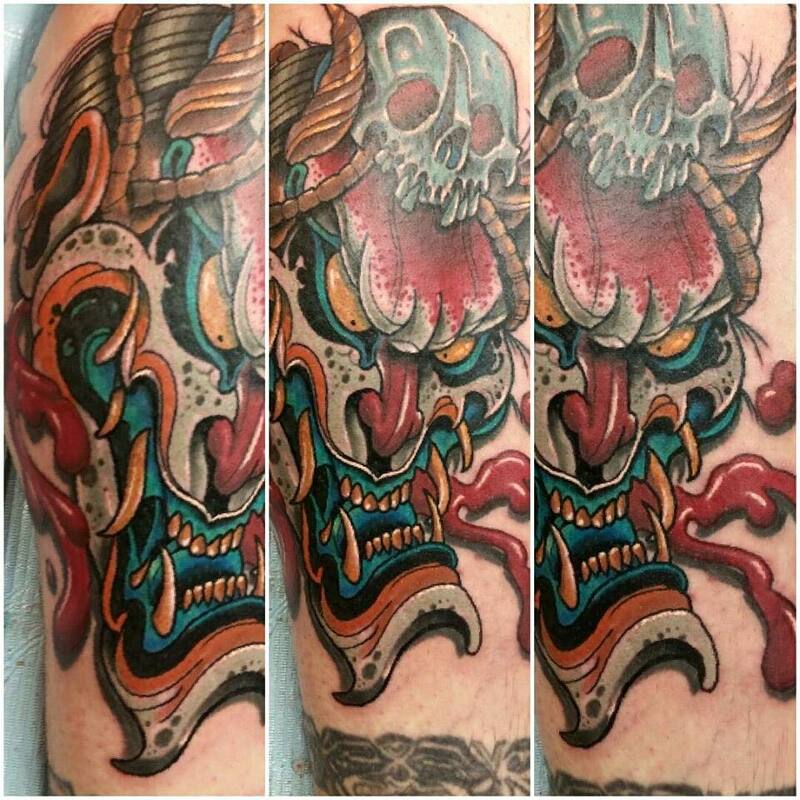 We are dedicated to providing our clients with the best tattoo shop in Liberty MO. 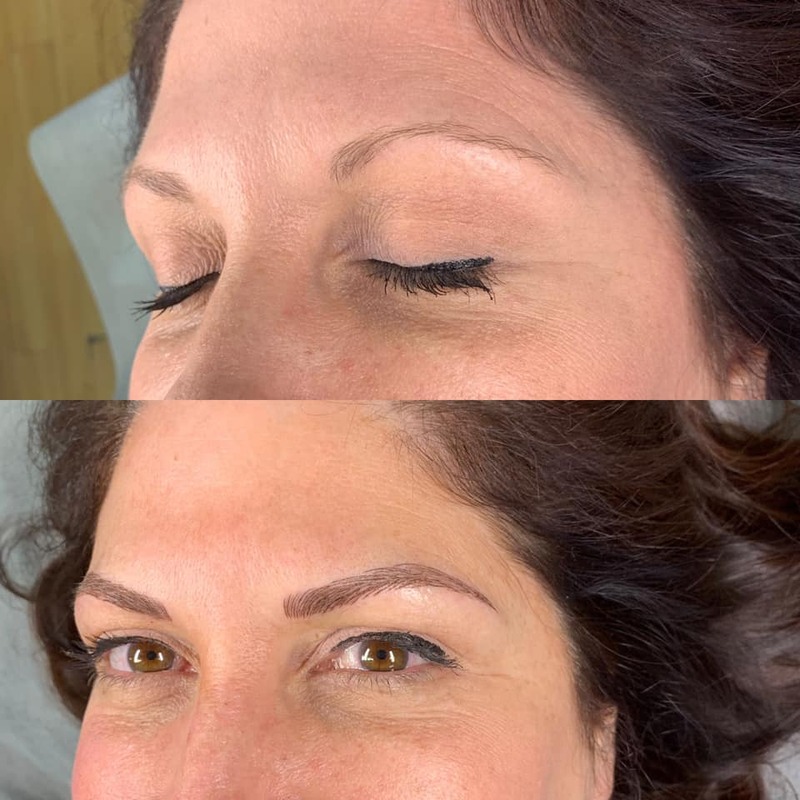 Alongside tattoos in North Kansas City area, we also offer piercings, a full service Hair Salon and Fully Licensed Microblading. 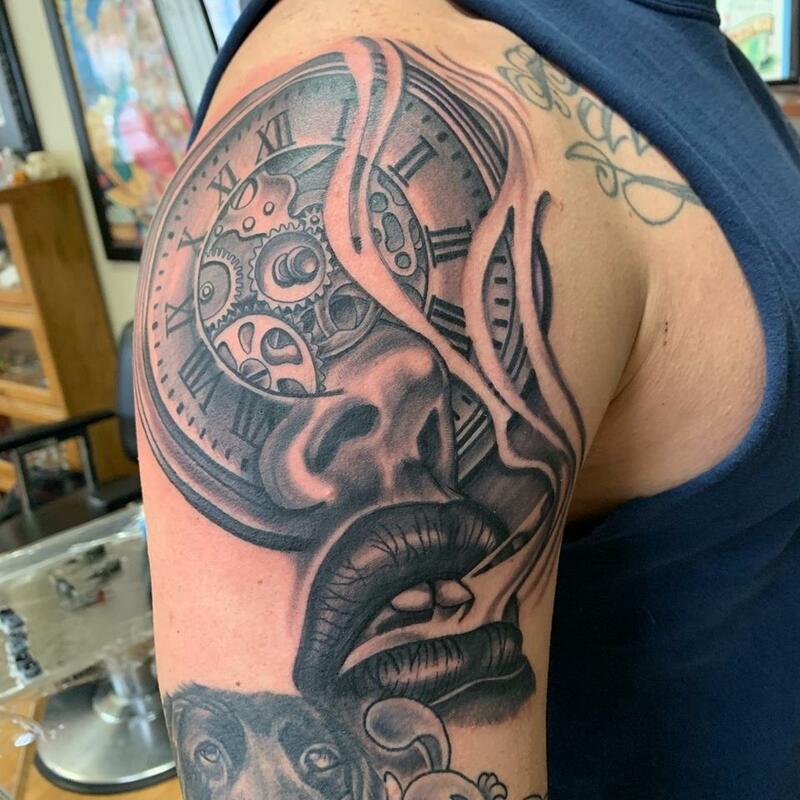 Alongside Traditional Black / Grey work, we also provide our clients with color tattoos in the North Kansas City Area with top of the line ink and equipment. We love doing custom black / grey work. Coverups? 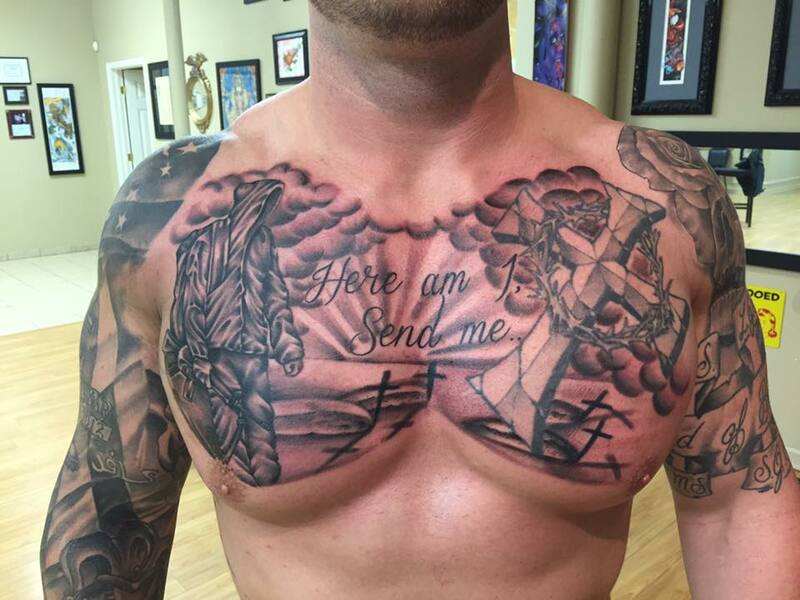 Oh yeah, we will make sure you're completely renewed with some fresh ink and the old tattoo is completely covered. Full Custom Salon With multiple years of experience, dozens of real reviews and hundreds of happy clients, we strive to provide the best Hair Salon in Liberty MO. Color? Want to try something new? 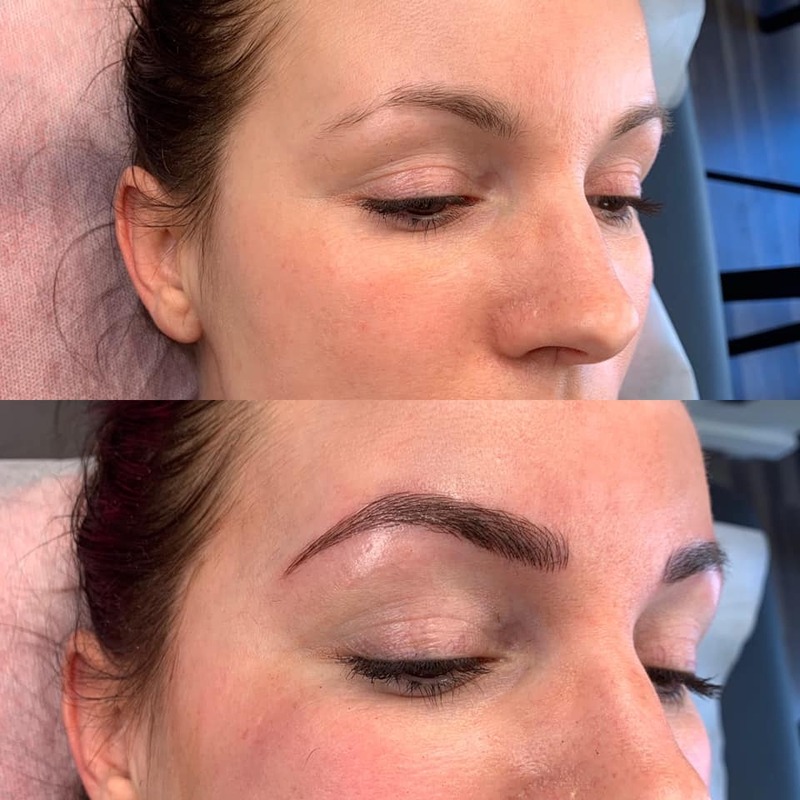 Interested in hearing more about Microblading? Contact us today and let's schedule an appointment. Dark Lotus offers a full service Hair Salon and Microblading Studio. With 100% Positive Reviews and Years of Experience. Give Us a Call Today!